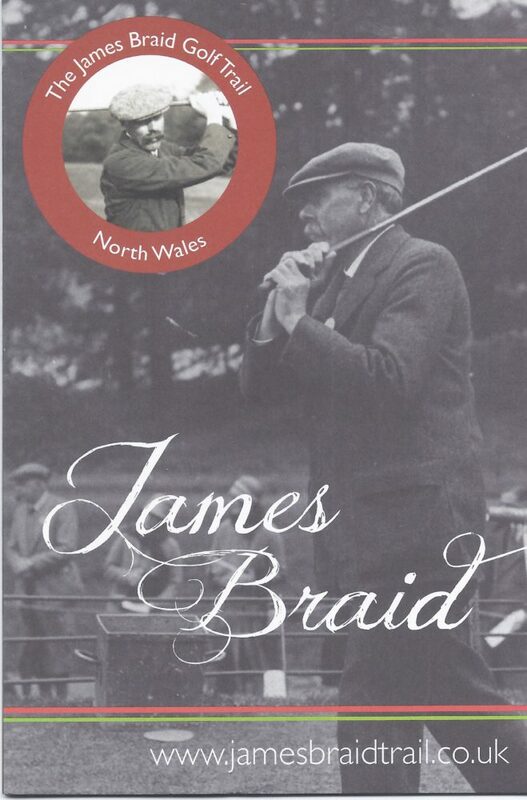 The Association of James Braid Courses is a collection of courses in Ireland, Wales, England and Scotland and one in New York, which were designed, re-designed or re-bunkered by James Braid. Members of all of the Clubs in the association can enjoy preferential green fees at these courses. This list is updated each year with new member clubs.